In the 1970’s, my parents’ generation made a spinach dip in a bread bowl that involved dumping together powdered soup mix, frozen spinach from a box, and store-bought mayo and sour cream. Despite those dubious ingredients, it was delicious. This version that includes wild, foraged spinach (lamb’s quarters) is even better. In addition to wild spinach a.k.a. lamb’s quarters (Chenopodium album and C. murale are the two species I have worked with so far), it includes dehydrated onion and wild garlic powder instead of the soup mix. 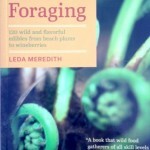 If you don’t have wild garlic powder, okay to use the stuff from the store (and remind yourself to make wild garlic powder during the next cool weather season when the plants are growing – instructions are in The Forager’s Feast). Don’t think you’ll get a better result by using raw or freshly sautéed onion and garlic: The dehydrated versions have a distinct taste that brings the best of what that powdered soup mix used to do for this classic dip. You could use pretty much any mild, leafy wild green in this recipe, especially amaranth or Asiatic dayflower. 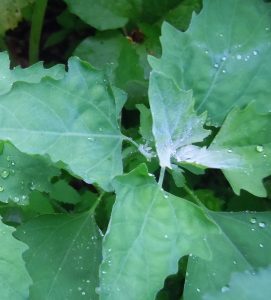 But lamb’s quarters – Chenopodium – comes closest to the texture and flavor of cultivated spinach. Make sure to squeeze as much liquid out of the cooked greens as possible. In a bowl, combine the wild spinach with all of the other ingredients except for the bread. Cover, refrigerate, and wait at least an hour for the flavors to develop before serving. To serve in true ‘70s retro fashion, slice off the top of the loaf of bread. Tear out the inside of the main portion of the loaf to create a bowl (I save the torn-out bread to make bread crumbs). 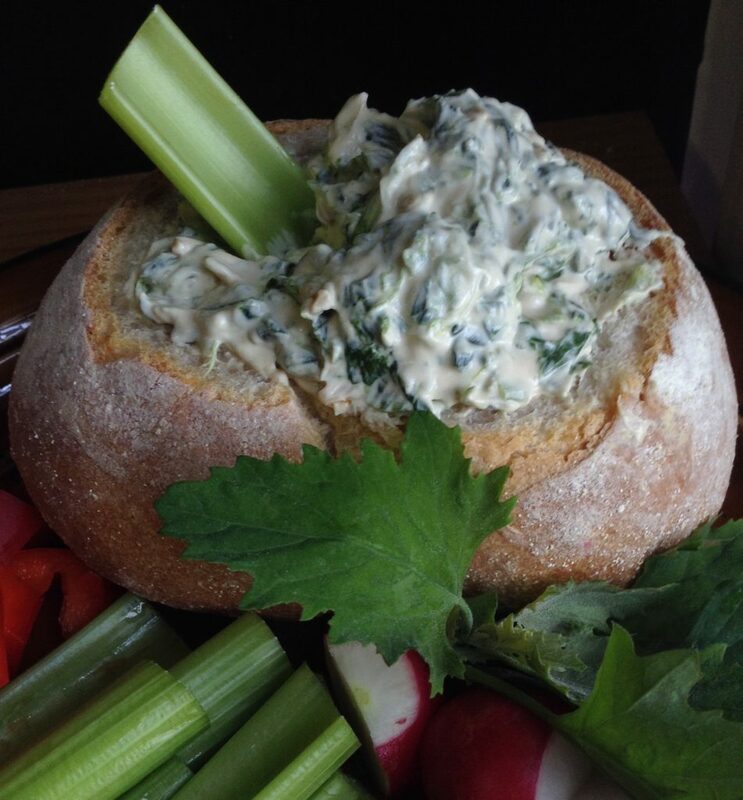 Scoop the wild spinach dip into the bread bowl and serve with crackers or crudités. If you’re a gardener, homebrewer, or food preservationist, this gadget could be seriously useful. It alerts you when there are temperature fluctuations or power failures, even when you’re not home.